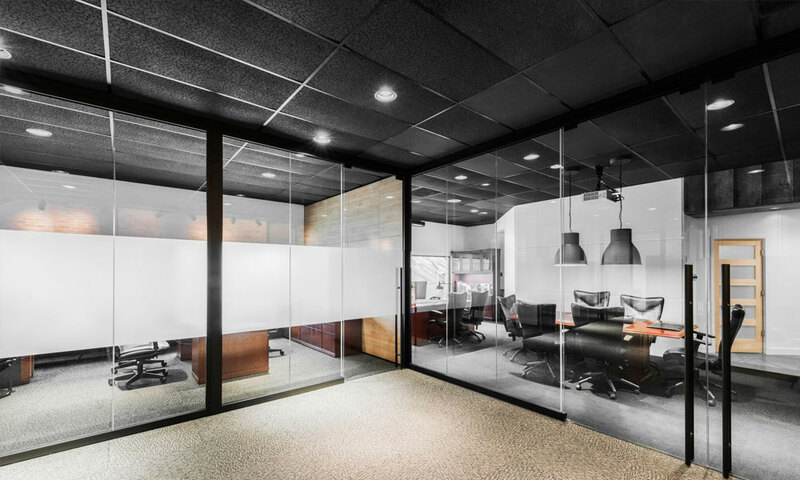 Stylish and practical partitioning system that can radically change the way you think about your office, auditorium, or academic lecture halls. 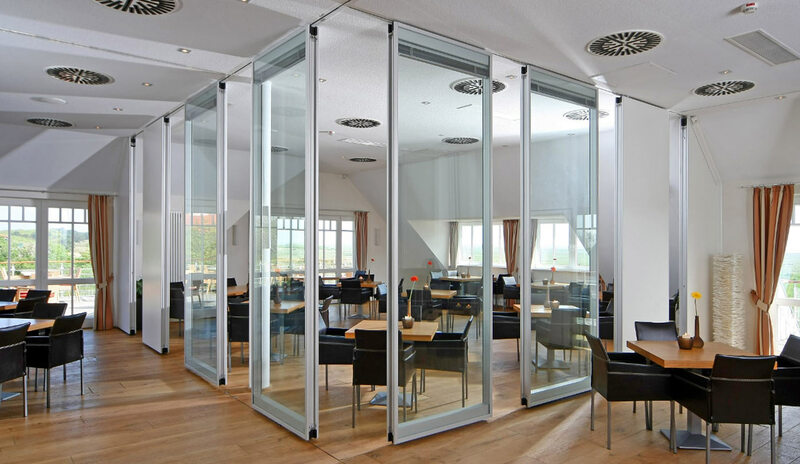 One of the most innovative partitioning systems available on the market. Custom manufactured for large or small spaces. 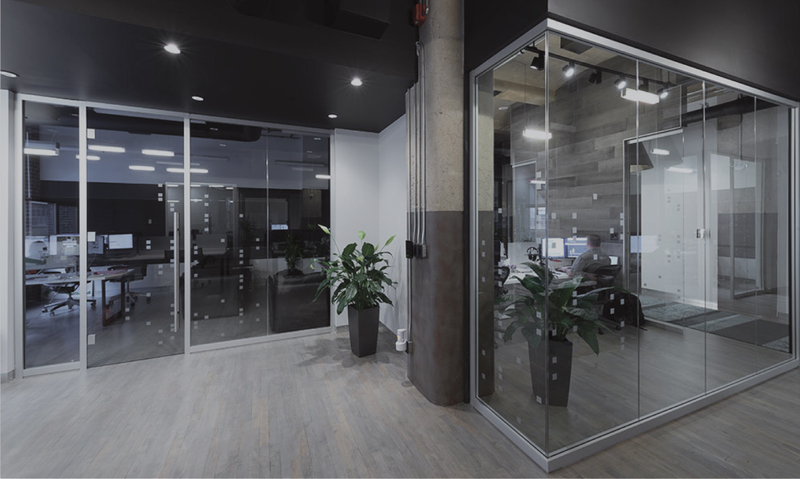 With the sleek appearance of all glass, the Mirage fully-automated partitioning system is custom manufactured to fit your particular space. These panels easily satisfy complex layout challenges. The setup is versatile and flexible in its design capabilities. 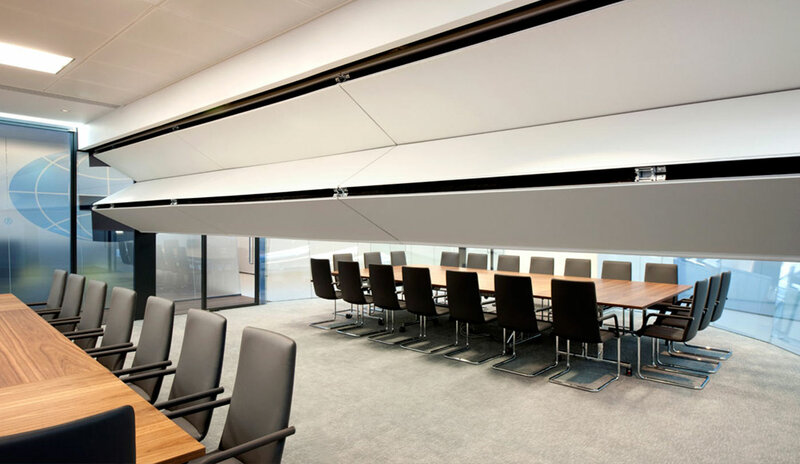 Center-hung paired panels are ideal for dividing meeting rooms, classrooms, and office spaces. 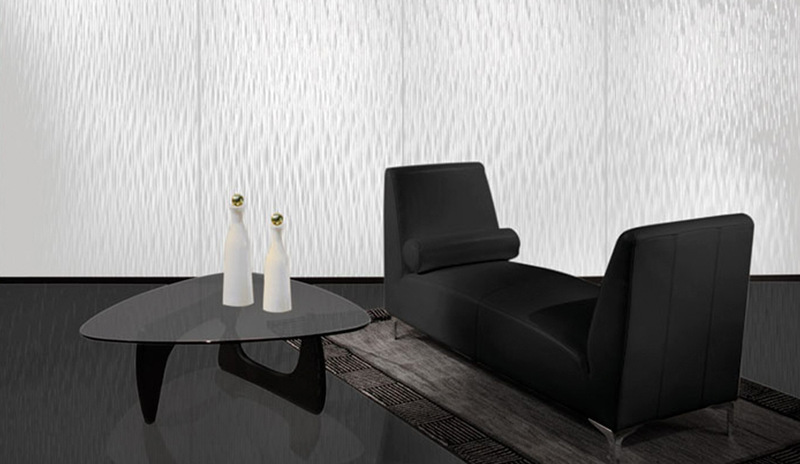 Sleek paired panels impart elegance & style. 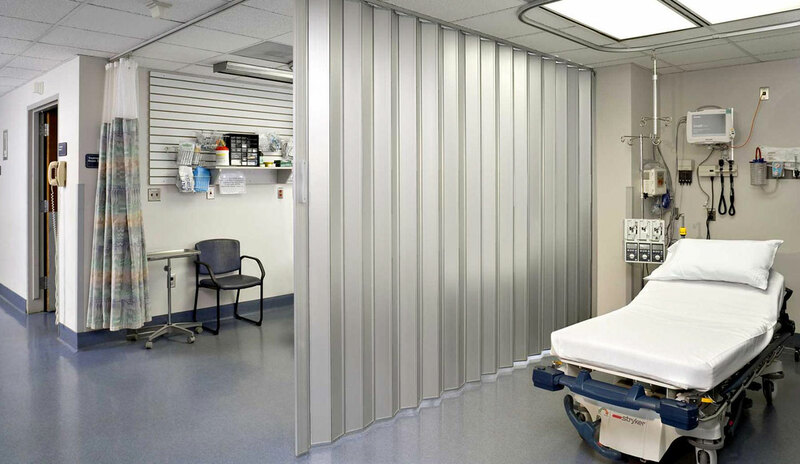 This Continuously-Hinged Panel Partition features a design that is fast and effortless to set up. This panel system is connected in a train. 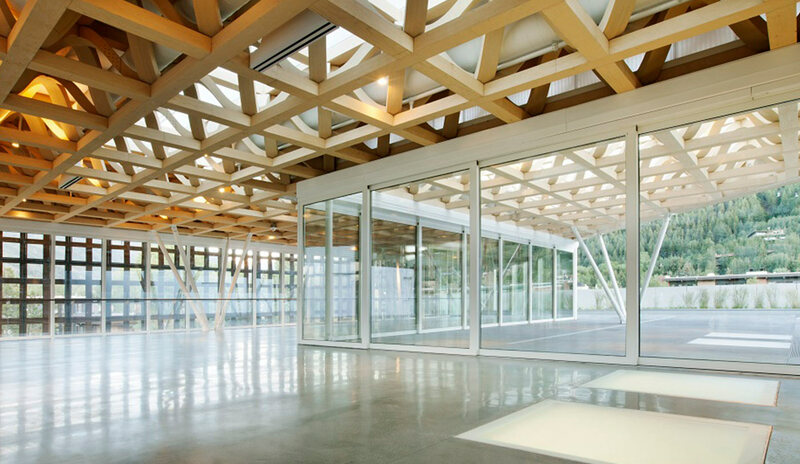 These glass partitions are perfect for offices and recreation facilities. 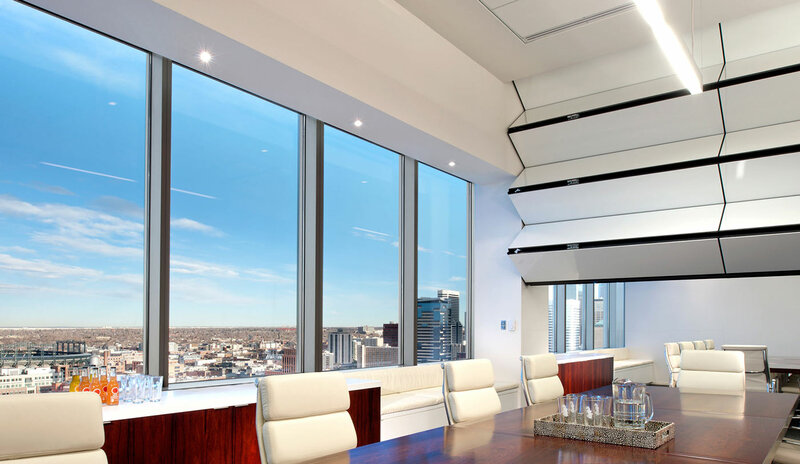 They employ the sleek look of glass and the ultimate in sound separation. Easy installation, low maintenance. 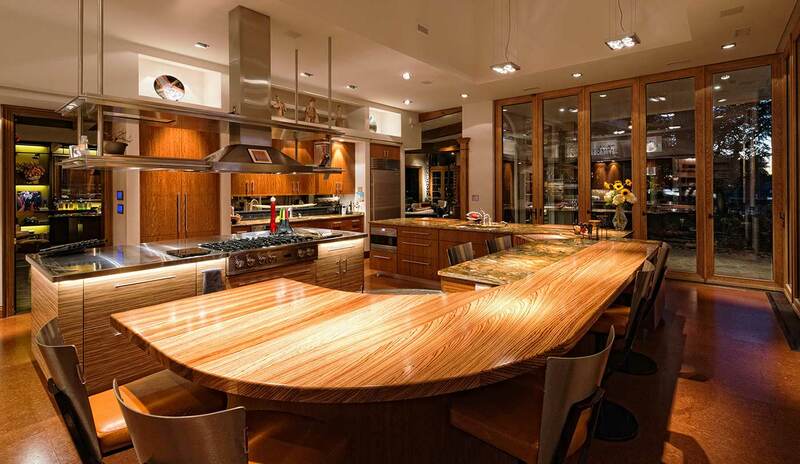 Safety and security are merged with elegant designs, to create a one-of-a-kind product. 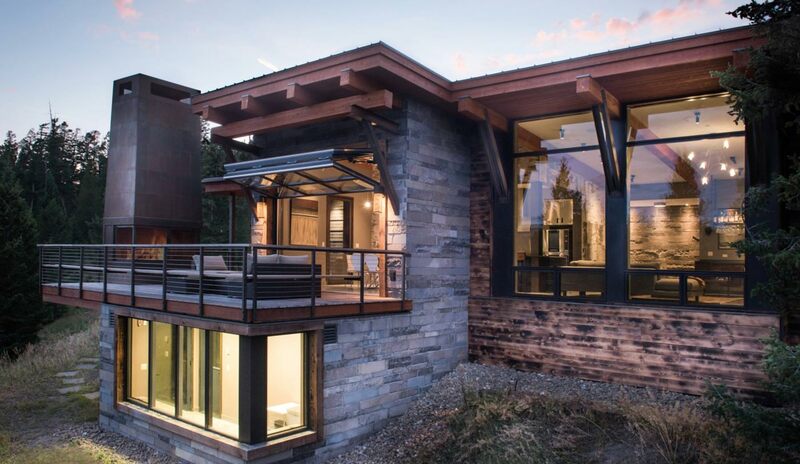 Have functionality and style with Total Door Systems. 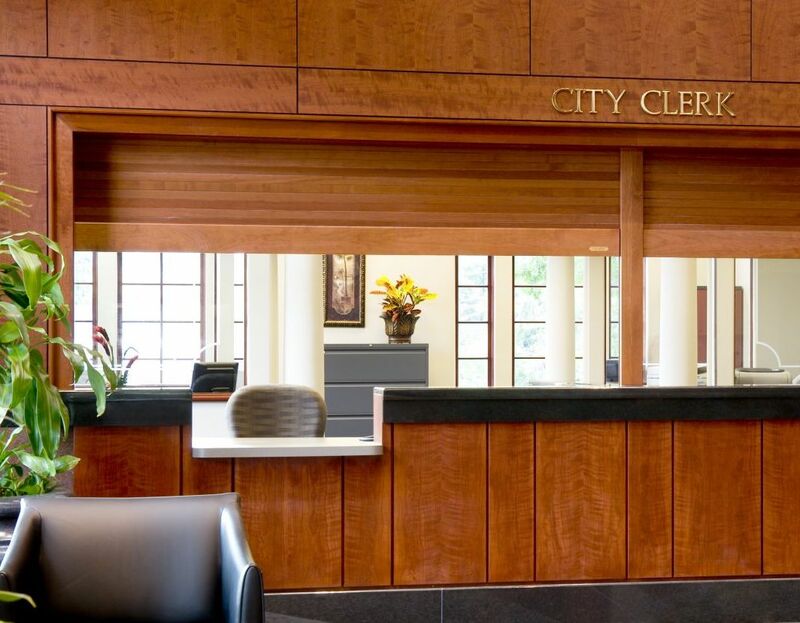 Security and safety are combined with sleek, beautiful finishes. 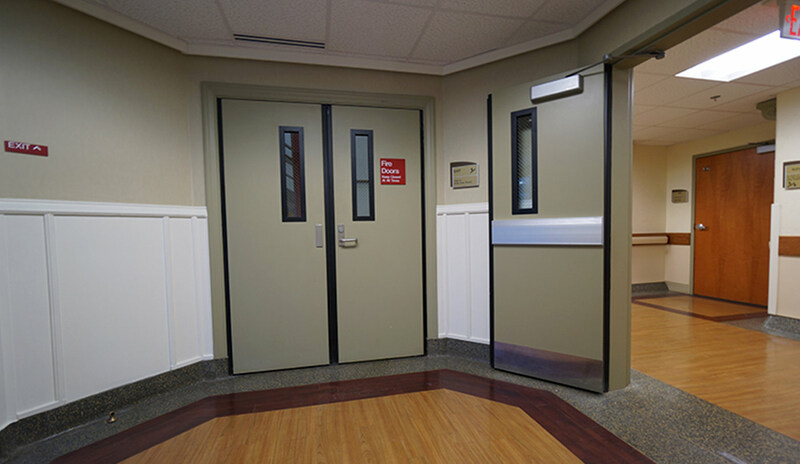 Cross-Corridor & Area Separation Systems are safe, secure and paired with aesthetic appeal, to create efficient space solutions. 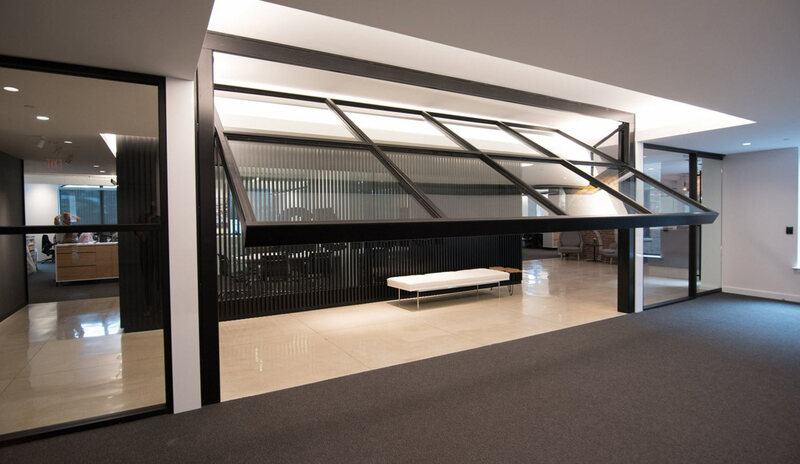 Extendo is a telescopic mechanism that is designed to separate ambiances through single or dual frameless sliding glass doors. Ideal for separating areas, such as conference rooms, office fronts, bedroom and bathroom entrances, and shower enclosures. 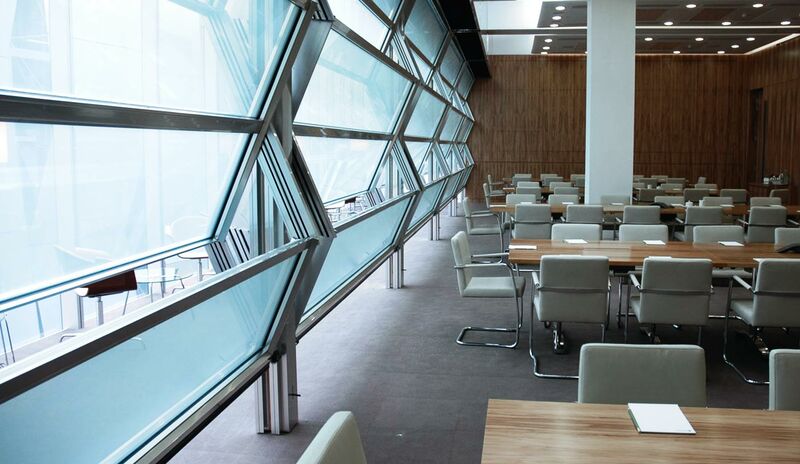 Synchronized Bi-parting glass room dividers are indoor sliding glass doors installed along a current wall. Modern, stylish, minimalist. 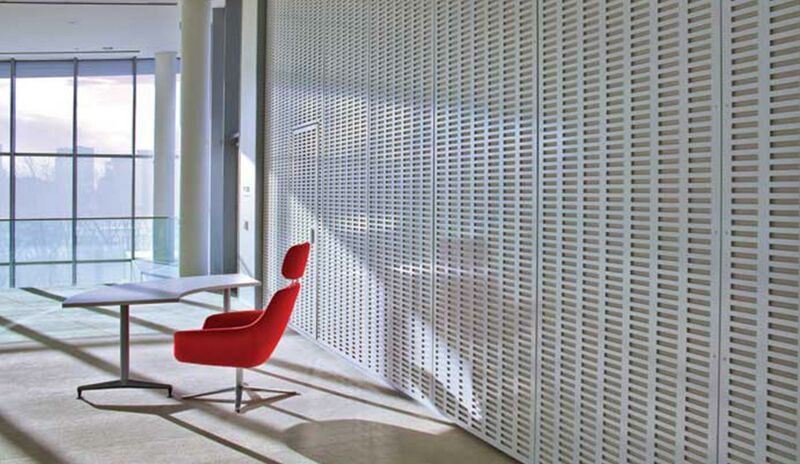 Moodwall P4 strikes the balance between acoustics and transparency with optional single or double glazing. Created to maximize your design. 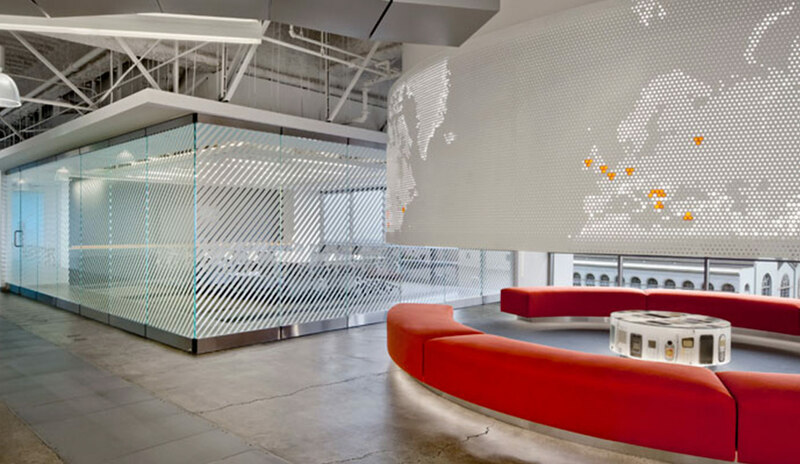 P5 moodwall is composed of independent modules of framed glass panels and solid panels. 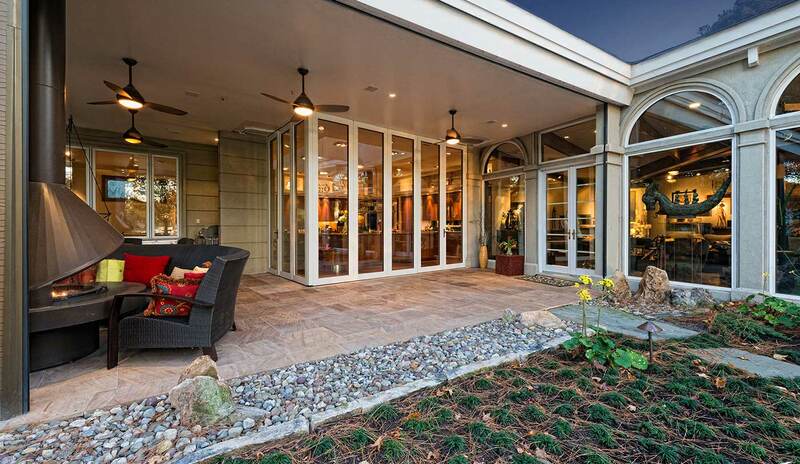 Hydraulic bi-folding doors are a sleek and modern approach to designing your space. Complete with a variety of finish options. 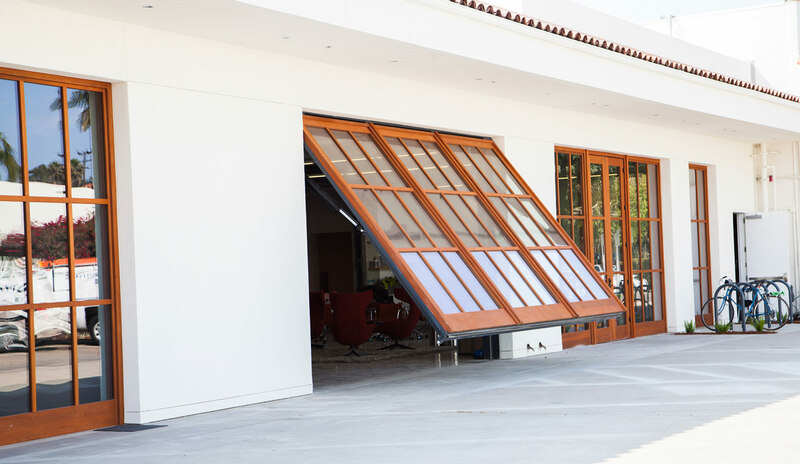 Add ventilation during the hottest months with this system, you can open up any space automatically with powered hydraulics. This patent-pending, hydraulically-operated door, combines the best features of Bi-Fold & Vertical Swing models. 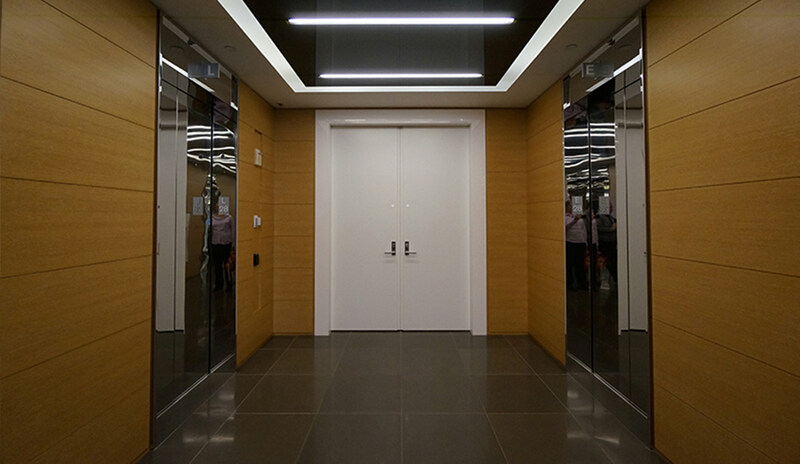 Innovative multi-panel door system that slides along a single recessed channel track. Span across vast distances. Extend an opening without needing to pocket these doors. Doors either stack inward, stack outward, or swing directionally. Innovative yet simple track door system. 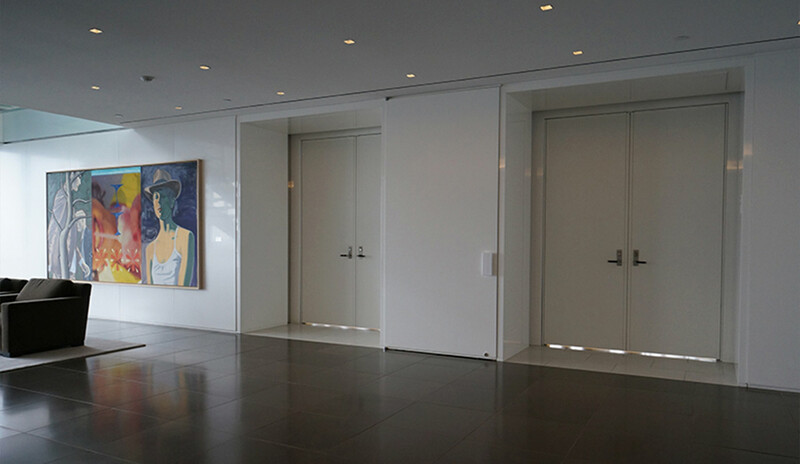 Lift and Slide door system is a multi-slide system complete with several track options. Aesthetically pleasing, practical security, economical price. Shutters are crafted by hand from solid hardwoods. 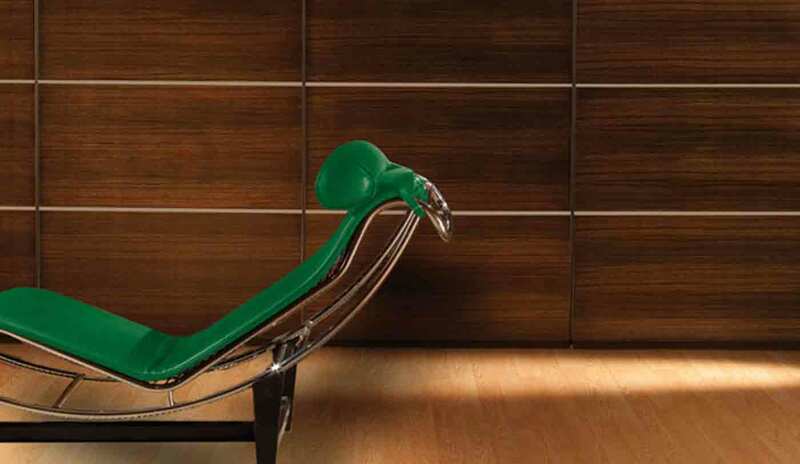 A valuable and versatile option in any floor design. 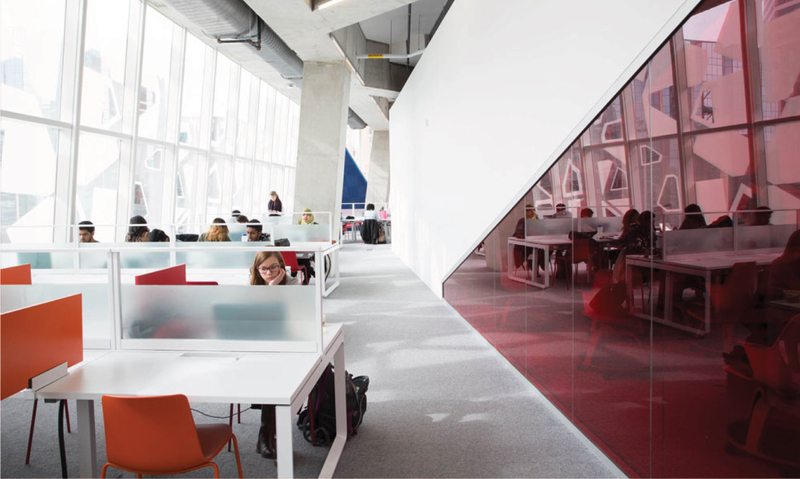 Open up space, or partition and reduce flustering noise with style.